Johnson Family - deepstreamguatemalas jimdo page! The Johnson's are Brock & Kerrie (getting old), and our 4 kids, Madi (22), Brooke (20), Jake (17), and Luciana Andrea (6). Oh, and Brooke is now a "Rolfe", married to Matt Rolfe in December of 2018! In 2008, God called us to Guatemala to help those whose needs are far greater than our own. Our eyes were opened to true poverty, suffering children, and desperate need - which has changed us to the core. 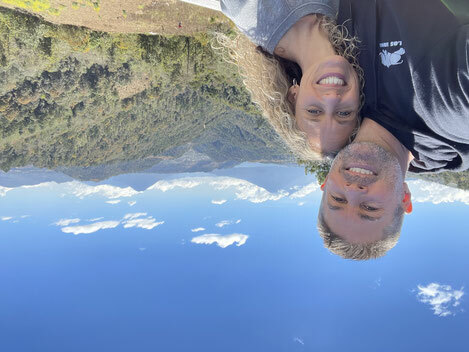 We lived in Guatemala for 10 amazing years. Arriving without a "ministry plan", we simply focused on abiding in Christ, and following the leading of the Holy Spirit. He eventually led us to long-term discipleship ministry to boys and young men. We trust that God will use these future leaders to transform their neighborhoods and win entire communities to Christ. You can read a brief summary about our calling to Guatemala, or a series of blog postings that share how God spoke to us during that time. 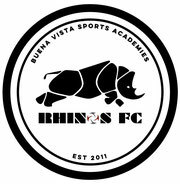 You can click here to go to our website for the Buena Vista Sports Academy. We love you, miss you, and thank you for your support!